1. At its furthest point, how far does the Seattle Class B surface area extend from the airport? 2. What are the charted Seattle VFR Transition routes named after? 3. 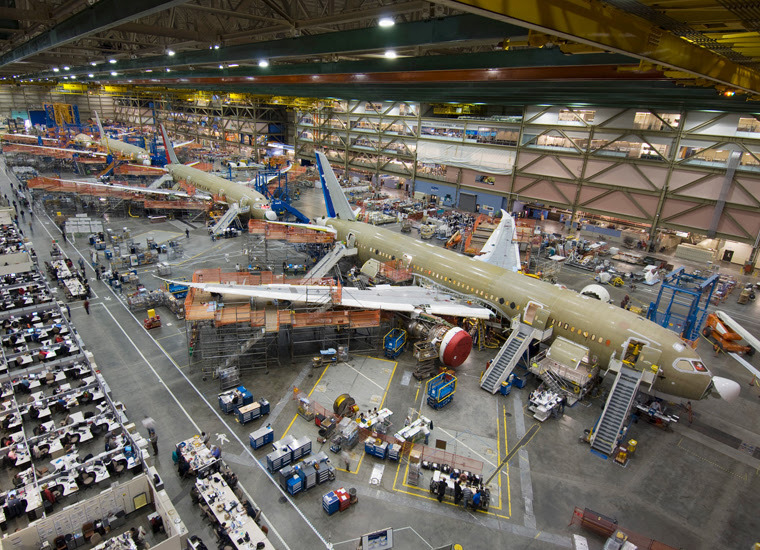 Where is the Boeing factory located? 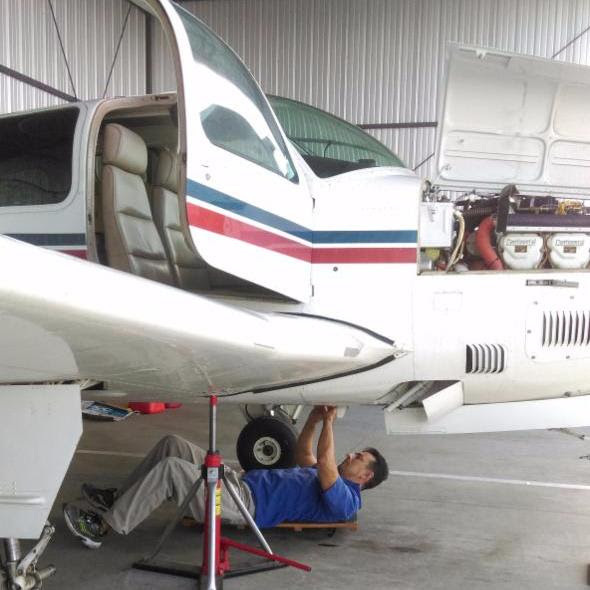 Would you like your aircraft maintained safely and quickly by mechanics on the field? SCFC maintenance is the largest maintenance facility at San Carlos Airport, offering on-field inspections and repairs for most single-engine piston aircraft. 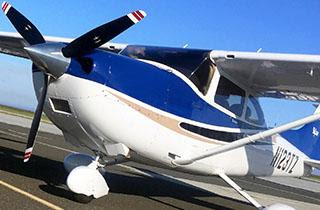 Our team of mechanics and IAs are available Monday through Sunday to help pilots who own aircraft on the field, as well as the occasional transient pilot stranded at San Carlos due to some minor issue. Aircraft owners, if you are looking to fix that squawk that has been bugging you for months, have your oil changed, or give us a call. The Crosswind simulator is back! 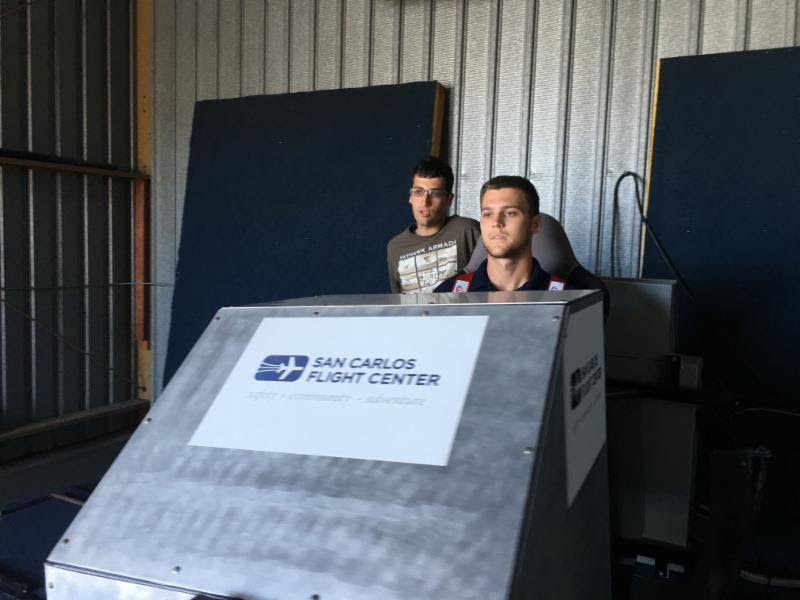 San Carlos is famous for crosswinds, and we have spent the last few months making improvements to our XW200 Crosswind Landing Simulator. It has been refurbished and upgraded and is ready to help you take your training to the next level. Some pilots may find landings and takeoffs with crosswinds difficult, but enough training in our simulator makes it a breeze. Talk to the front desk today to schedule a crosswind simulator session so you can stay parallel and nail the landing. One of our CFIs can help you start improving your landings today. July brings heat and clear skies, so the summer flying season is upon us. Here are some tips for staying cool this summer. Summer is officially here, and that means great weather for flying. The clear summer skies present a great opportunity to share your passion for flying with your friends and family. 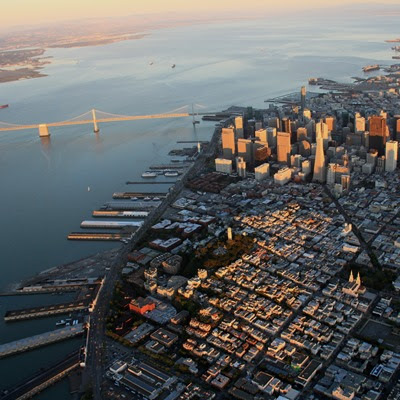 It is a great way to see the sights and landmarks in the Bay Area. Never flown a bay tour? New pilots may find this intimidating, but San Carlos Flight Center has the solution. 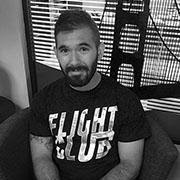 Join Dan Dyer for his presentation "Flying the SF Bay Tour" on Saturday, July 9th at 12:00pm in the SCFC classroom. He will take you through the routes, radio calls, and leave you feeling prepared to go on your next Bay Tour. Plan ahead, and take a CFI on your next flight to help make your next tour fun, safe, and memorable. SCFC: How did you get interested in aviation to begin with? LM: My grandmother left her European homeland when she was around 20 years old, and started traveling the world. She first explored general aviation in San Carlos in the 1950's and she met my grandfather through that. I guess you can say that I owe my life, and my passion for flying from them! 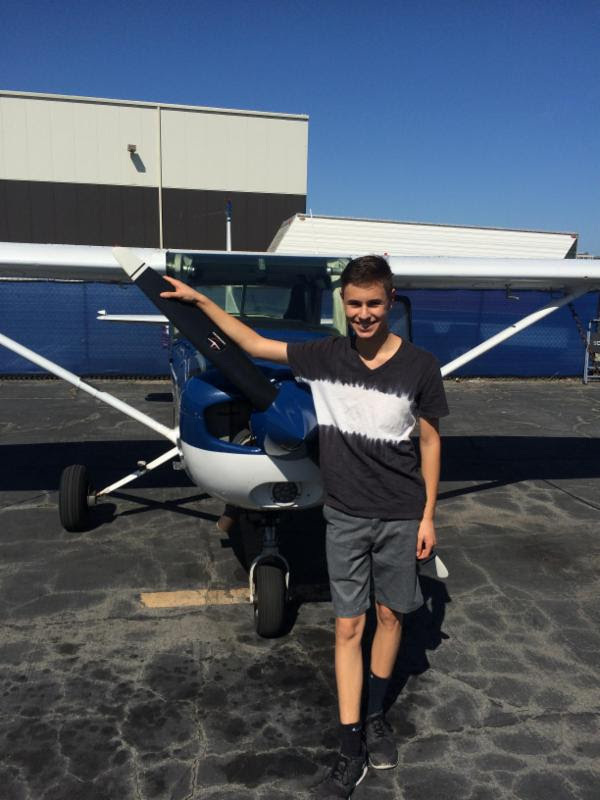 SCFC: Congrats on earning your Private Pilot Certificate. What are some other aviation goals you are looking to accomplish? LM: For now, I am looking forward to building hours as a Private Pilot and flying my family around. In the future, I hope to at least hold an Instrument Rating to be able to fly more safely in not so clear weather. SCFC: What was the biggest challenge you faced during your SCAN? LM: I know that the most nerve-racking part was the SIM engine failure just as I was about to start my cross-country. I thought that I failed the check ride for forgetting something like doing a checklist, or missing a radio call, because the instructor and I had never heard of a SIM engine failure happening at this point in the process. It was also challenging how every maneuver is completed back-to-back with no breaks in between; after a while you are very tired. I was worried that I was getting behind the airplane and doing maneuvers sloppily. But, it was a relief to hear the examiner say "Congratulations" as we were taxiing to transient parking at Tracy (that was my favorite part)! SCFC: What is your favorite flying memory? 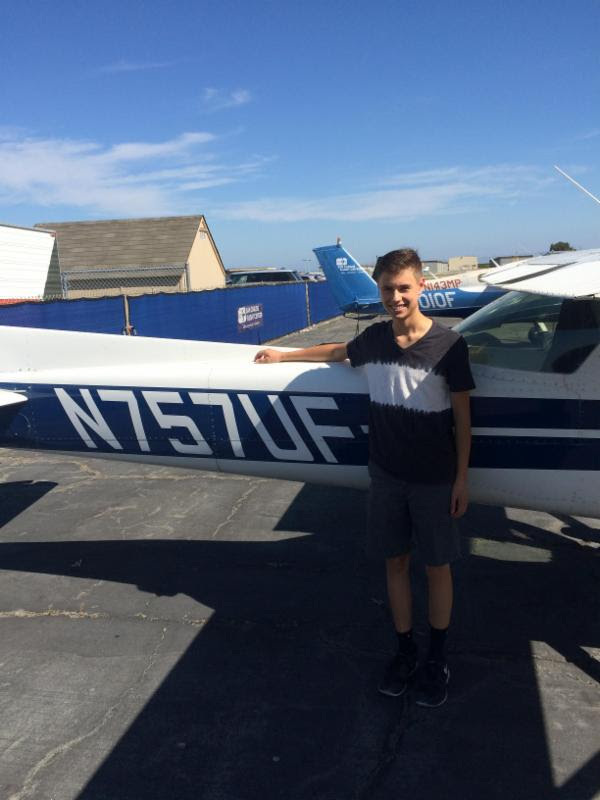 LM: So far, my favorite flying memory that I have was when I almost got lost on my first solo cross-country during a very hazy day in the Central Valley. I decided to go "IFR" (I Follow Roads) from Tracy all the way to Modesto since my VOR was not working. That was the first time that I actually realized what it really takes to pilot an airplane. SCFC: What interests you outside of aviation? LM: Since I am still in high school, I do not have much time to be interested in things outside of aviation. Can't wait to start doing college applications in the next few weeks! 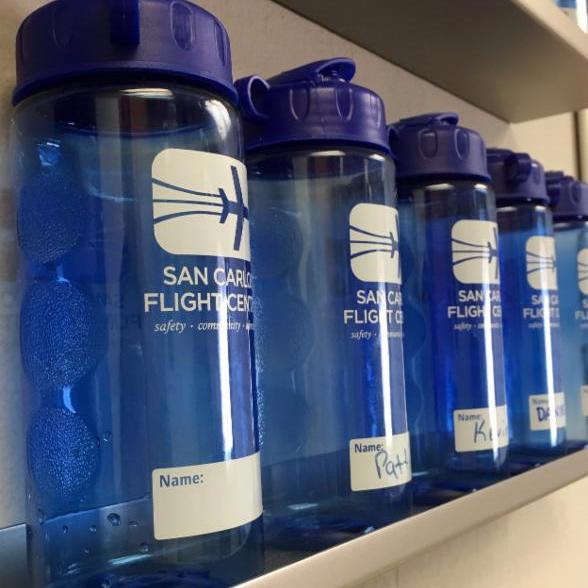 San Carlos Flight Center helps pilots stay safe, current, and continue to grow. That is why we are happy to announce SCFC's new member initiative "Top Gun Program". 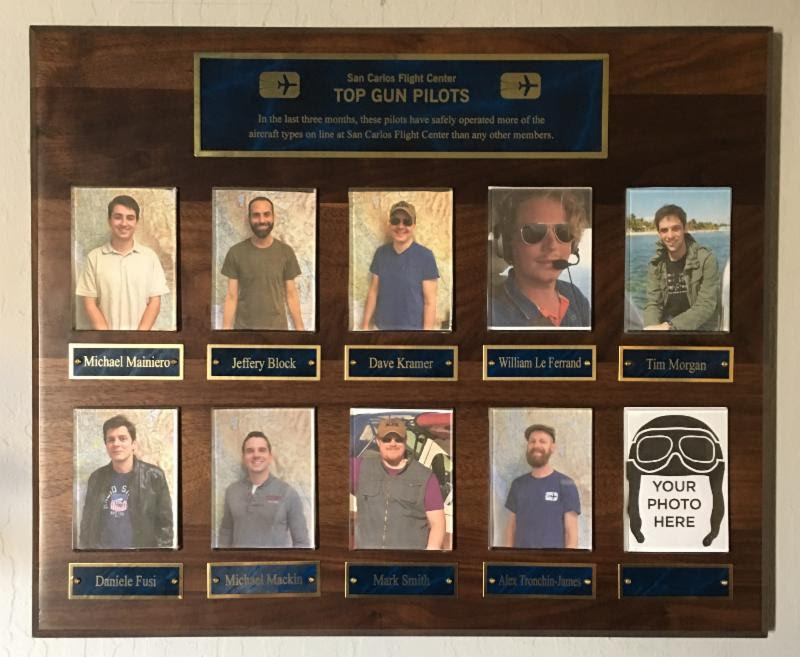 SCFC pilots who have flown the most types of aircraft in the last three months earn a spot on our Top Gun plaque. Congratulations to this quarter's Top Gun pilots: Michael Mainiero, Jeff Block, Dave Kramer, William Le Ferrand, Tim Morgan, Daniele Fusi, Michael Mackin, Mark Smith, and Alex Tronchin-James. Branch out of your comfort zone and explore a new aircraft, or freshen up on an aircraft type you have not flown in a while, and you may be the next Top Gun! Each summer the Bay Area FlyOutGroup (FOG) has a dinner flight to the Top Flight Grill & Catering in the terminal building at Stockton. Top Flight Grill does not usually serve dinner. However, we arrange for them to stay open just for FOG. 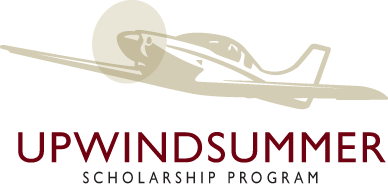 Our Upwind Summer Scholarship students will be joining us and completing their night training during this evening. FOG pilots with extra seats are invited to offer rides to the parents of the Upwind pilots, so that they can share in this special event. Last July over 50 people showed up to this special event making it the largest FMF dinner ever! Make sure to register before to be a part of this fun-filled night. 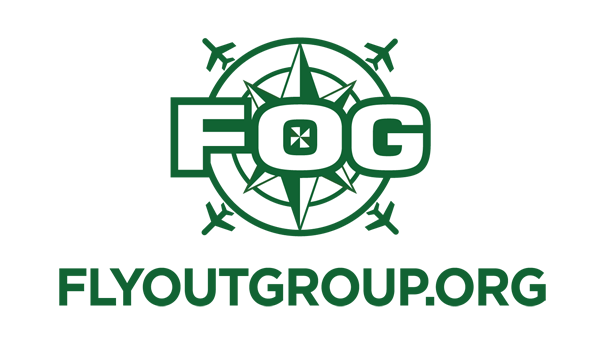 This FOG Voyage is across Oregon, Washington, and possibly Canada, for two special events! First, we will take a tour of the Boeing Factory in Everett, and then head over to the AOPA Fly-In event in Bremerton. The Fly-In at Bremerton is cool enough, but the real treat is the finest scenic flying in and around the great Pacific Northwest. What makes this trip any different from all the other trips? Skyhawks baby, Skyhawks! We plan to take the whole Skyhawk fleet on this journey. If you fly Skyhawks come join us on this thrilling adventure! Unlock the world of international travel with N123TZ. N123TZ is a 2004, G-1000 equipped 182T that has recently received special licensing for international travel with an FCC radio station license, as well as a US Customs & Border Protection decal. This high performance aircraft is perfect for taking your friends and family across the border into Canada, Mexico, or even the Bahamas! Join the owner of N123TZ, Alex Marshall, on July 23rd for a recap of N123TZ's maiden international voyage to British Columbia, Canada. Alex will review his trip, the challenges he encountered, and provide tips for future international travelers. "You're tellin me I spent all of my money on getting my CFI ratings and all I got is this t-shirt?" Your favorite CFI can also get some awesome love and appreciation from you if you vote for them in the 2016 AOPA Excellence Awards. Make sure to vote soon, the poll closes August 22nd! C'mon, they sat through all of your terrifying landings, the least you can do is show them some love. Happy Voting!